UAE’s Urdu community theatre group Goonj Productions will perform its critically-acclaimed play ‘Mian Biwi Aur Wagah’ at the inaugural evening of the Karachi Literature Festival (KLF) on March 1. This is the first time a UAE-based community theatre group will be participating in the festival. Goonj has dedicated its performance to the UAE’s Year of Tolerance. “We are excited that a prestigious international literature festival such as KLF has invited us to perform. We feel proud that we will be representing the UAE and will carry the message of tolerance to such a prestigious event,” said Sheharzad Kaleem, who is heading the play’s production. 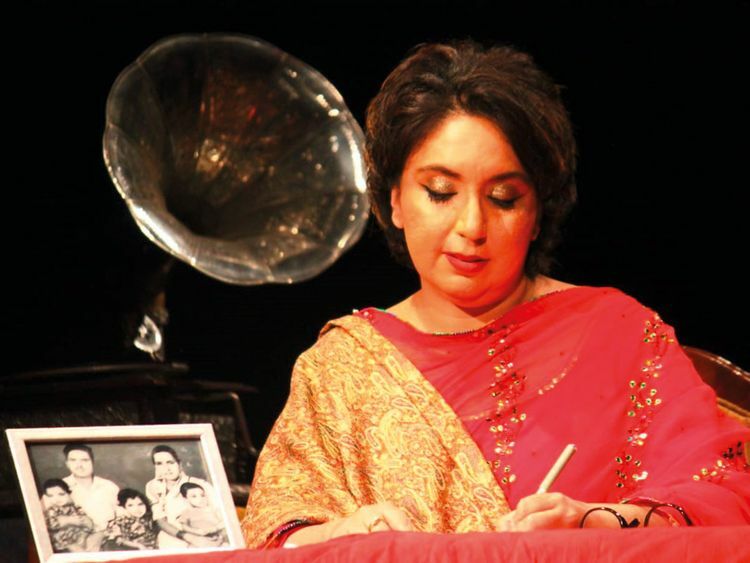 Amna Ehtesham Khaishgi, lead writer and actor of ‘Mian Biwi Aur Wagah’, said the play is another example of the UAE’s role in promoting peace and tolerance among the dozens of communities that live in the country. “Wherever we have performed, we have carried the spirit and message of this beautiful country, which is home to millions of expatriates from around the world,” Khaishgi said. ‘Mian Biwi Aur Wagah’ is based on letters written by a Dubai-based Indian husband and his Pakistani wife about their experiences on both sides of the border. Wagah, a border town in Pakistan, takes human form to become the narrator of the play, sharing his interpretation of the lives of ordinary people. The play mixes experimental theatre with old fashioned storytelling. Each performer, having written their own scripts, conjures up unique yet diverse emotions and expressions. A labour of love, ‘Mian Biwi Aur Wagah’ has been produced by a group of passionate Indian-Pakistan friends under the banner of Goonj Productions. This is the second time the play will be staged in Pakistan. Last year, it was part of the NAPA international theatre and film festival. “Visits to Karachi two years in a row show how much people of the city love the play. 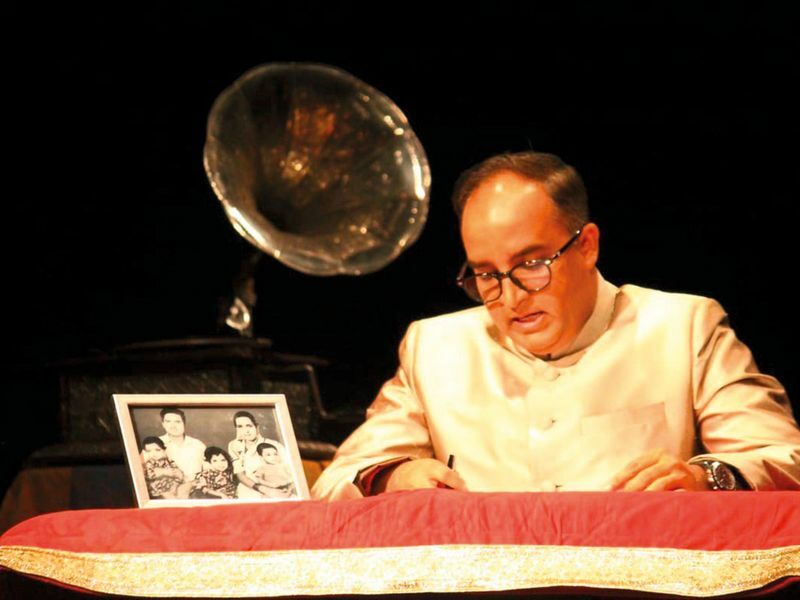 We are overwhelmed with this support and we sincerely hope that those who could not watch our play last year will not miss this opportunity,” said Kaleem. Tabish Zaidi, from Bazm-e-Urdu, said that it is a great achievement by Urdu lovers in the UAE and the team of ‘Mian Biwi Aur Wagah’. “Bazm-e-Urdu Dubai is pleased to see that there has developed now a two-way street on Urdu exchange between UAE and countries of Urdu’s roots. Dubai would like to see this two-way exchange flourish more and would like to see UAE productions knock on many more doors in this world where Urdu lovers live,” said Zaidi. Bazm-e-Urdu is a UAE-based art and culture organisation that aims to promote the Urdu language. 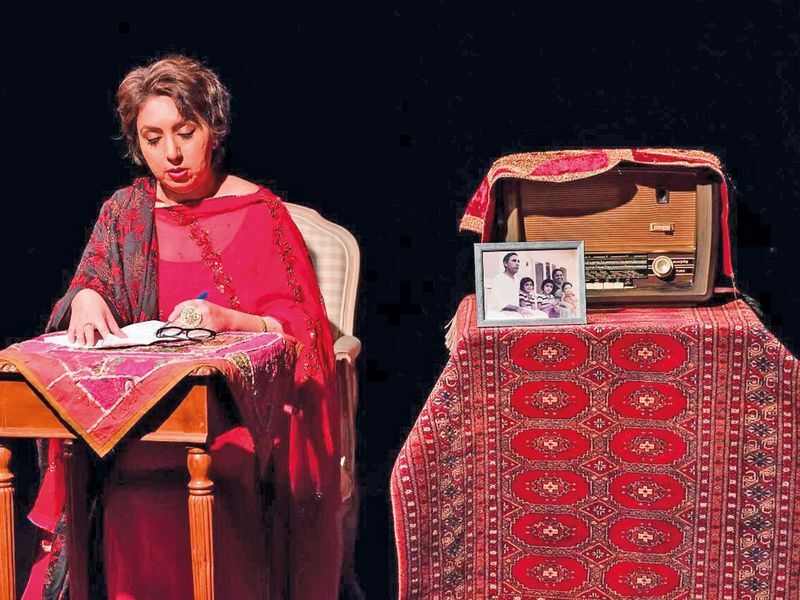 ‘Mian Biwi Aur Wagah’ is the UAE’s first Urdu international theatre play that has performed shows both in India and Pakistan and is now travelling to other parts of the world. This year, Karachi Literature Festival (KLF) — which runs from March 1-3 — is celebrating its 10th anniversary under the theme The Focus is Tomorrow. The festival will be free and open to the public.